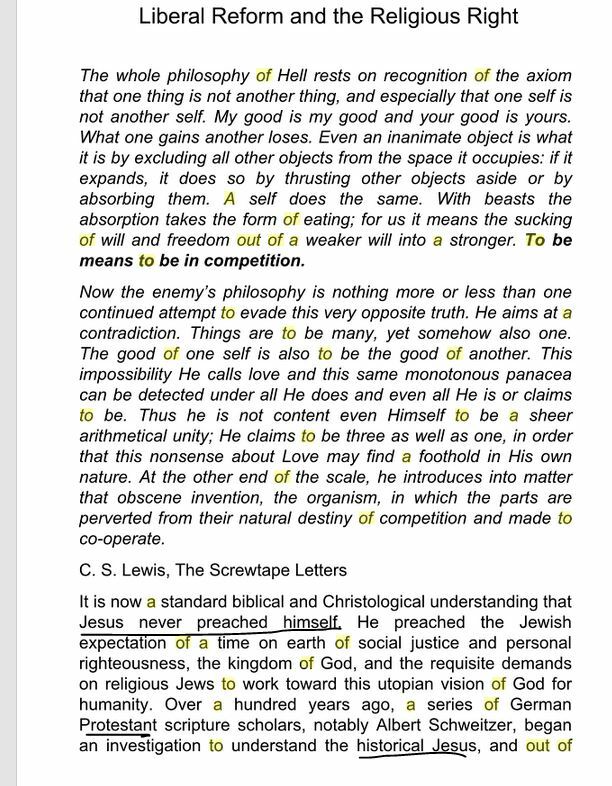 This book is certainly not worth buying, but scanning through a few pages on Google books is enlightening. “If de Kemp, McDonald and the rest of them at the school board office want to continue to claim that I have taken them out of context then I welcome their phone calls or emails to explain and I will happily publish them. 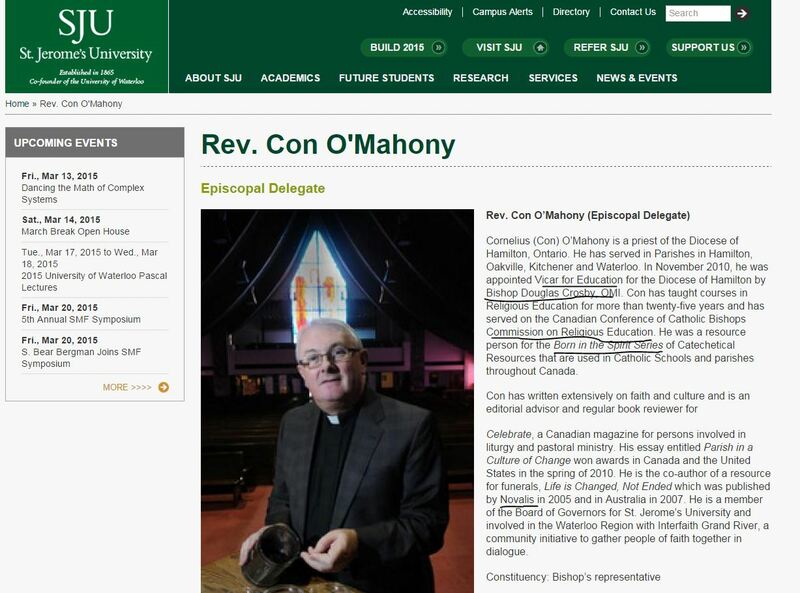 For full disclosure, I send my kids to the Catholic school system in Ottawa and that makes me doubly upset. The board officials are setting an example that teaches children to dodge, obfuscate and then lie when you are caught doing something you shouldn’t. 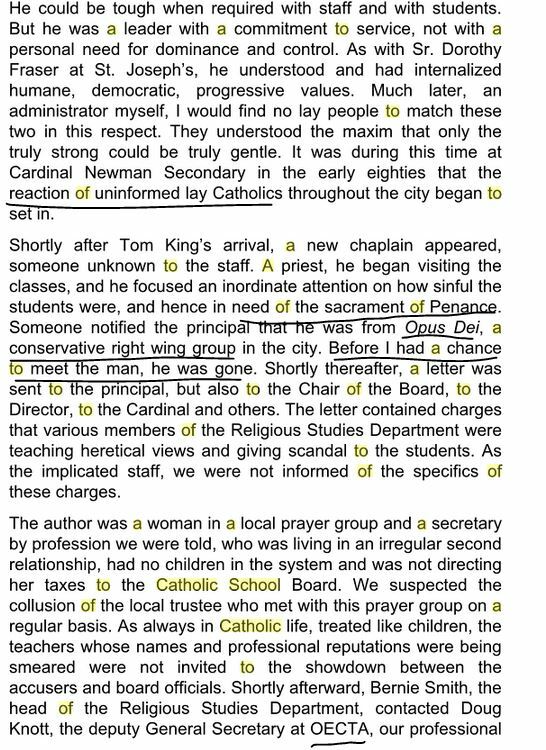 The documents I have show that the Archbishop contacted the school board to ask what was going on and he was told the children were simply observing. 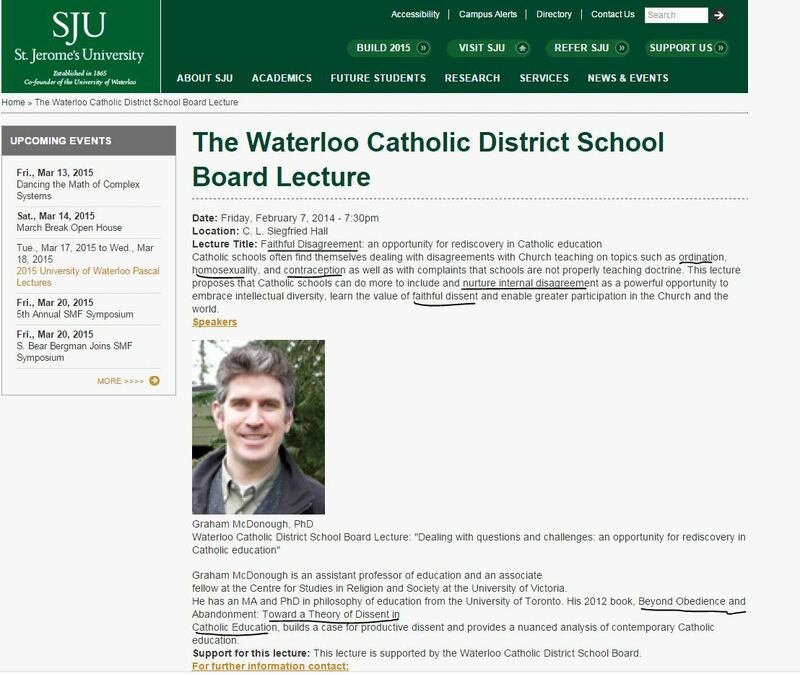 So in addition to not telling the truth to concerned parents and the media, the board also failed to tell the Archbishop the truth. 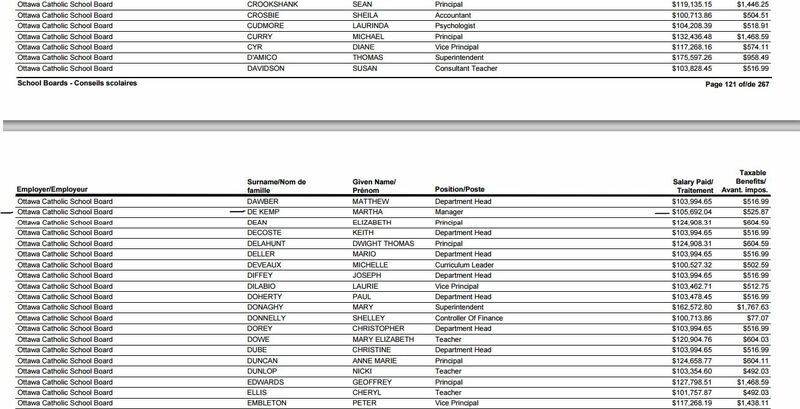 13 pages of OCSB employees making >$100K/yr with 70% pensions for 25-30years after. 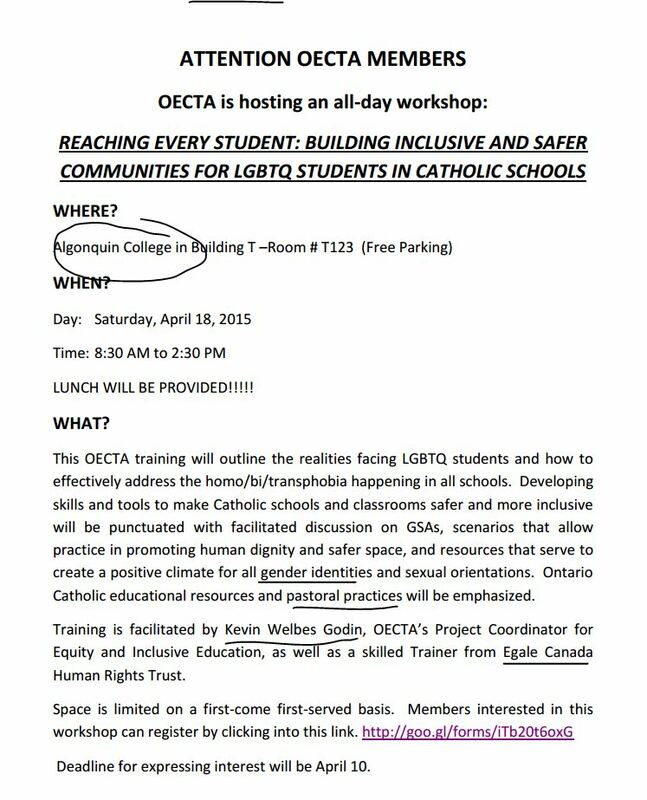 A propaganda session for #OCSB teachers will be happening next month. 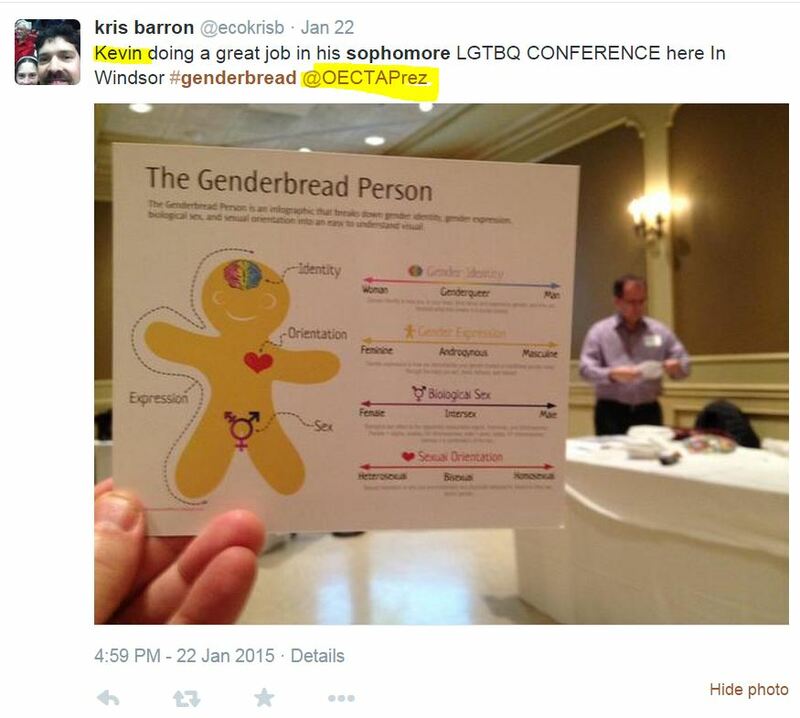 So, young students will soon be indoctrinated into things like “GenderBread Persons” and books like “Uncle What-Is-It Is Coming” after teachers are trained. 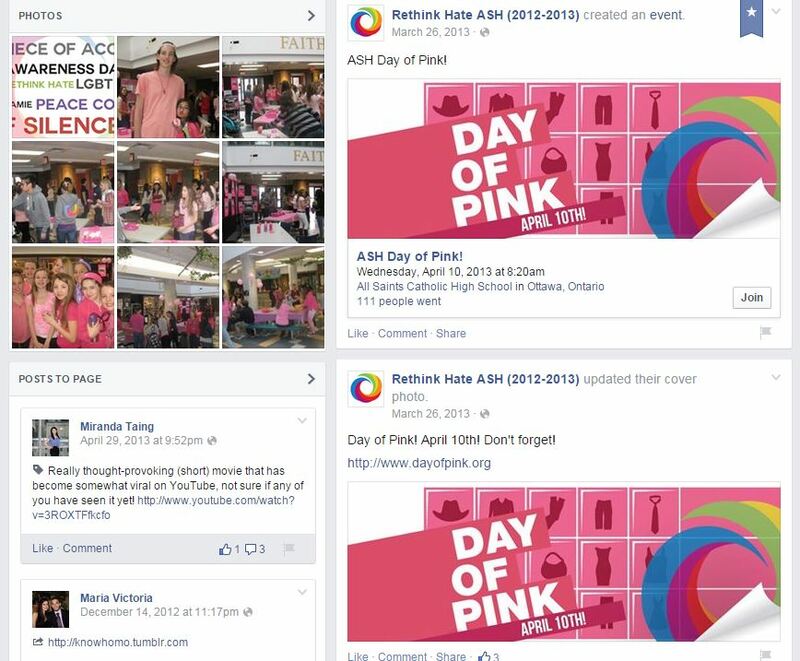 All this material is very much in line with the new Wynne/BenLevin Health education material (remember, you are NOT allowed to withdraw you children from the “human rights” part of the curriculum (eg. 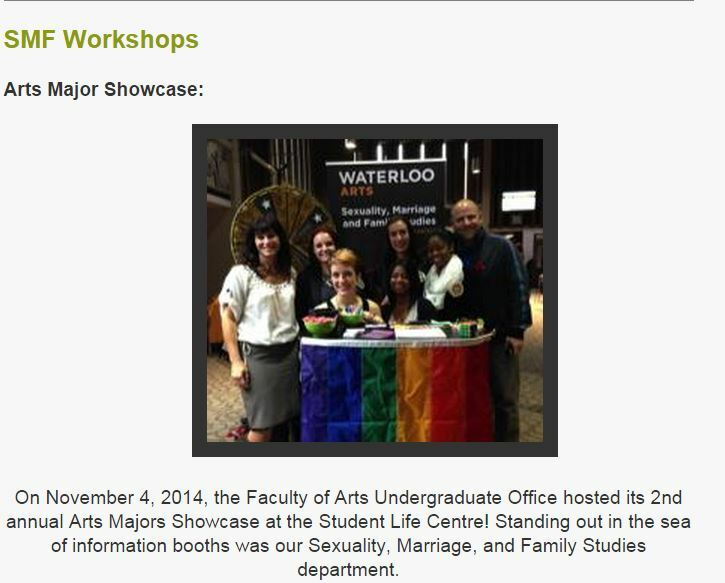 gay marriage etc) that is coming to Catholic school boards. It is interesting to see that the workshop descriptions are password protected! 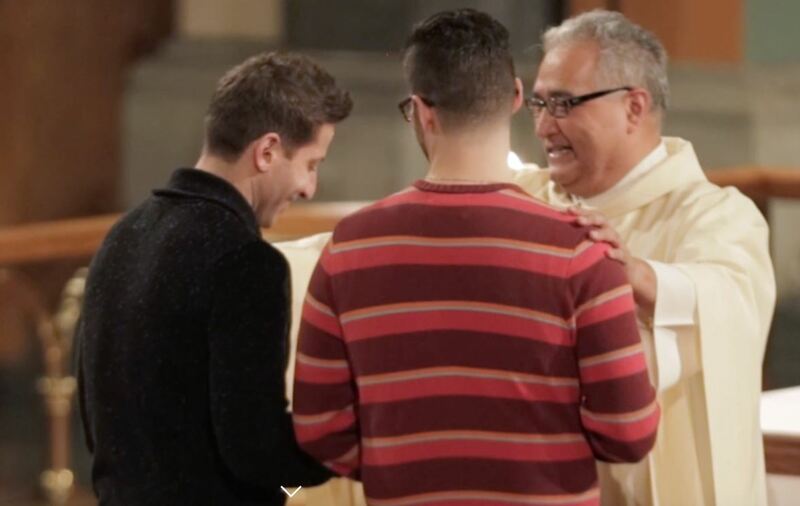 CARFLEO promoting LGBT propaganda movie “Owning Our Faith”. 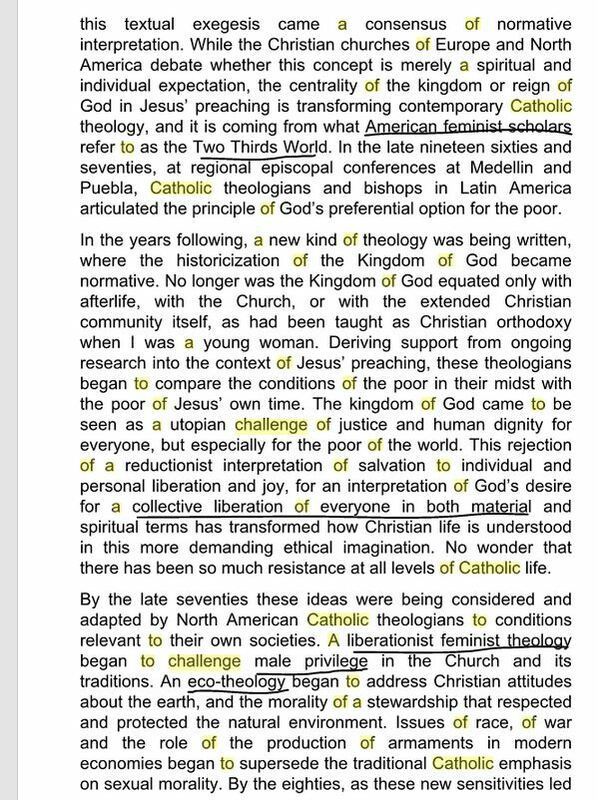 To be shown soon at #OCSB ? 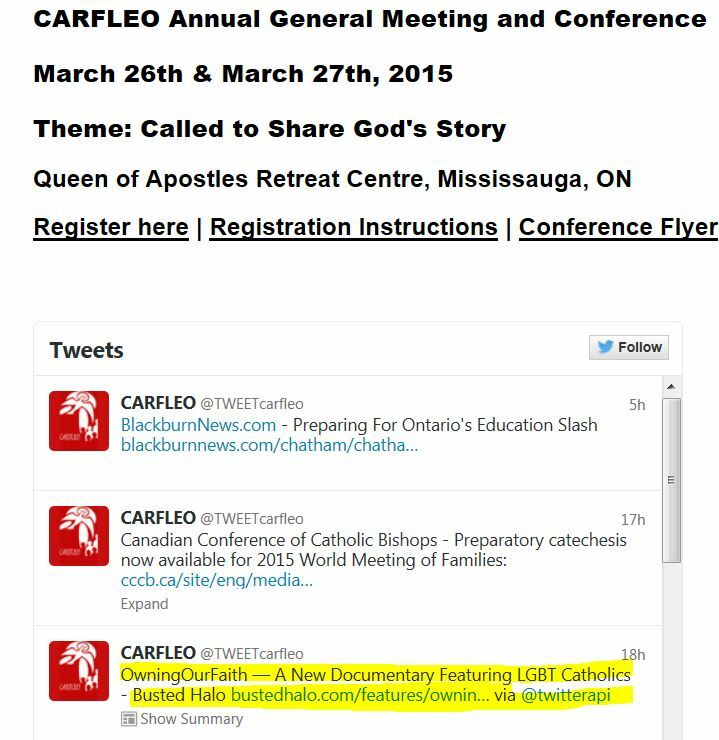 CARFLEO is promoting the LGBT Propaganda movie “Owning Our Faith” in a tweet. 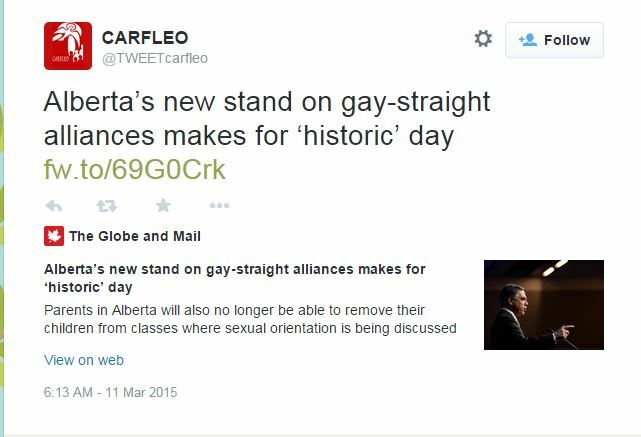 They also have called GSAs in Alberta an “historic day”. 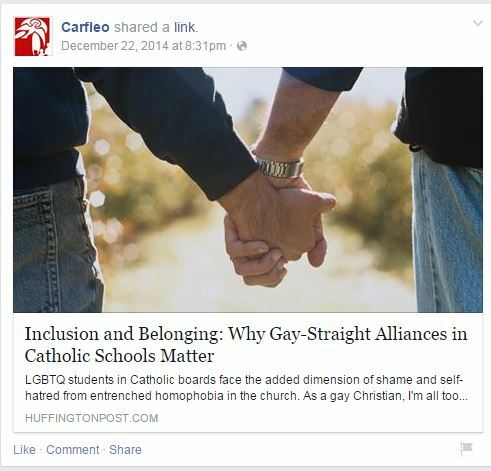 CARFLEO long been propagandists for Gay activities. 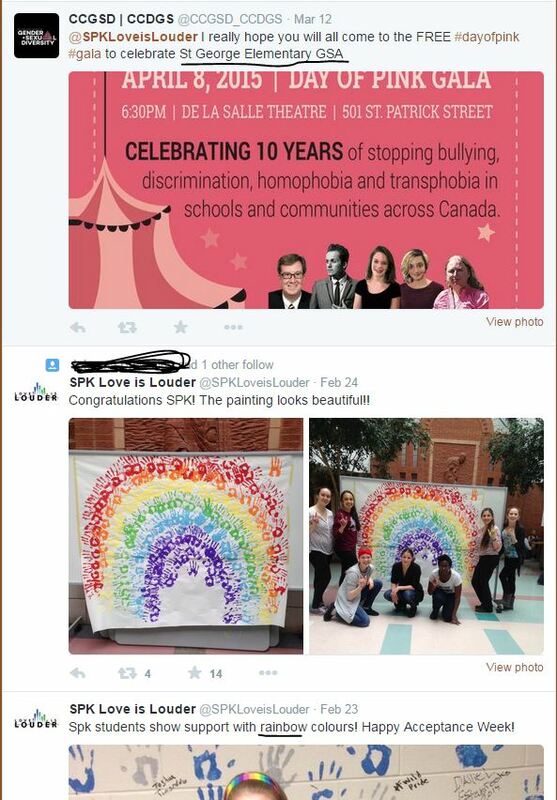 It can be expected that this propaganda movie will be shown by a “diversity club” (this is the euphemism that OCSB uses to call Activist GSAs like @spkloveislouder at St Peter’s) or a board-wide “Diversity Day” (remember, last year’s OCSB Diversity Day had Carleton LGBT Activist @Sarahcoophow ). PARENTS BEWARE! 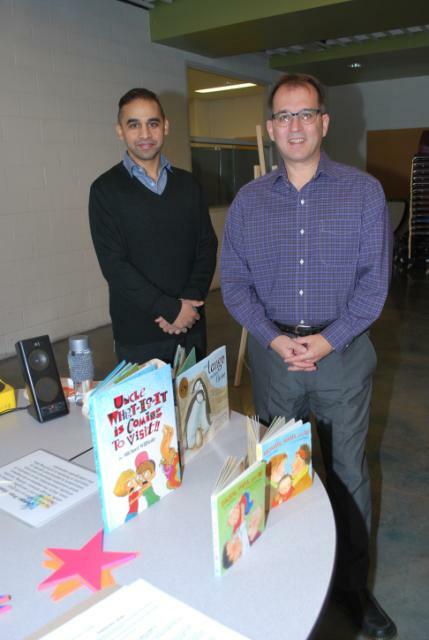 The OCSB and the CARFLEO Religion Teachers Organization have close ties. 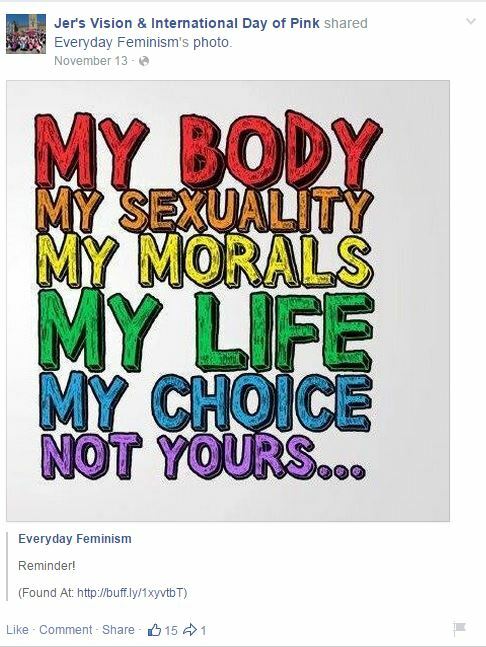 Posted on March 25, 2015 March 25, 2015 3 Comments on CARFLEO promoting LGBT propaganda movie “Owning Our Faith”. 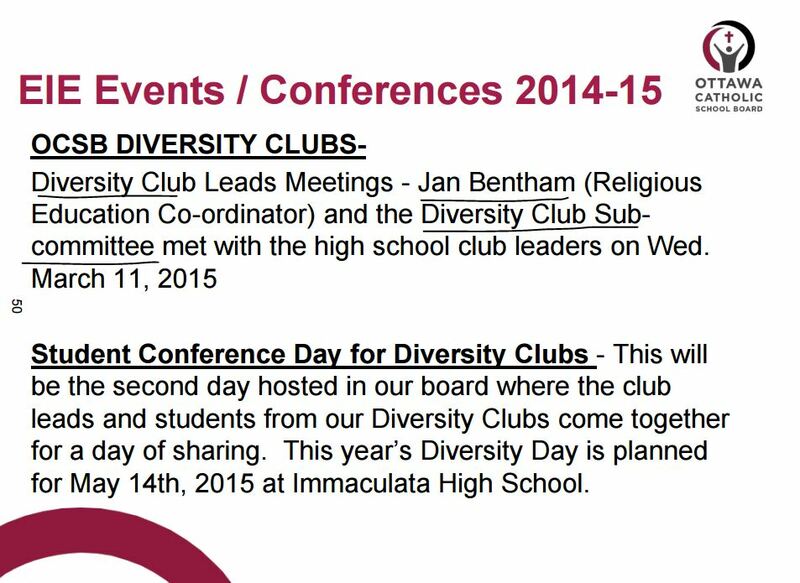 To be shown soon at #OCSB ? 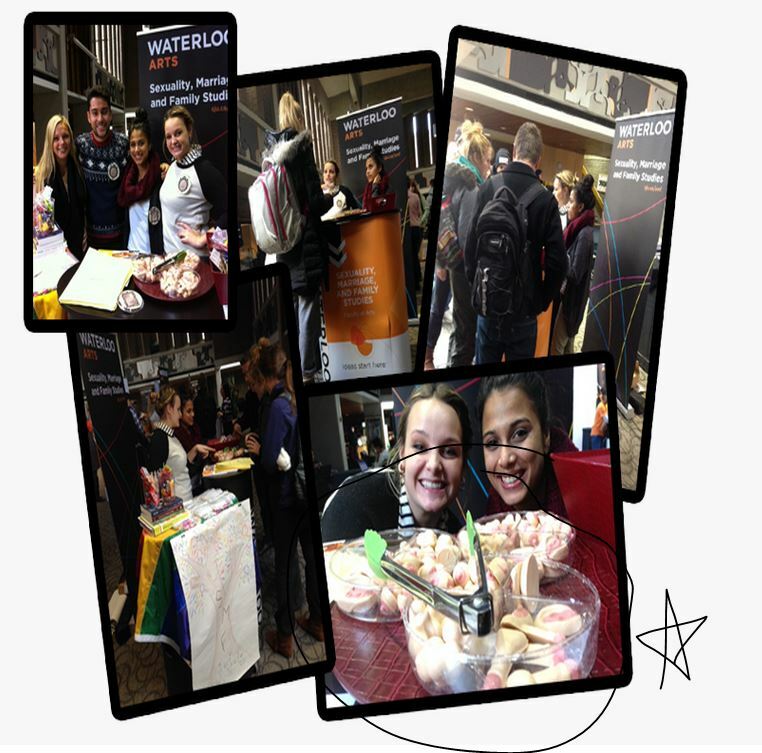 At the big IDOP gala this year will be the 2 St George’s students who started Canada’s first activist GSA for Grades JK-6. 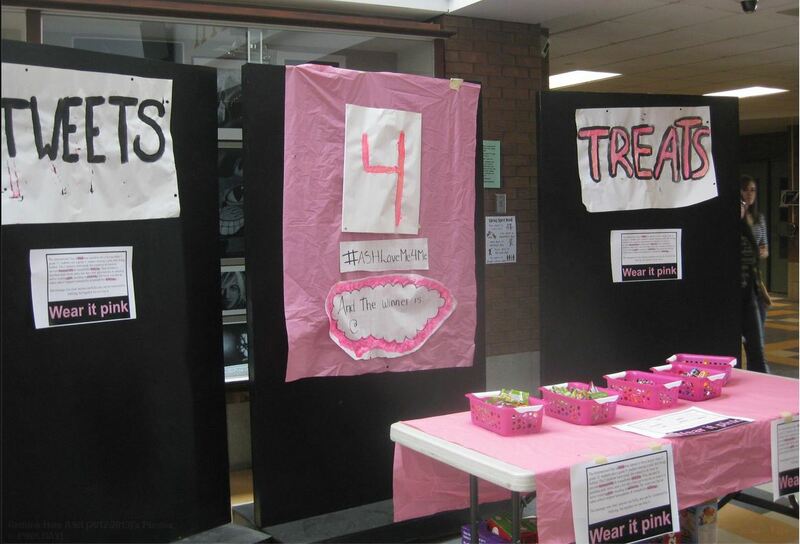 I wonder how proud the OCSB is? 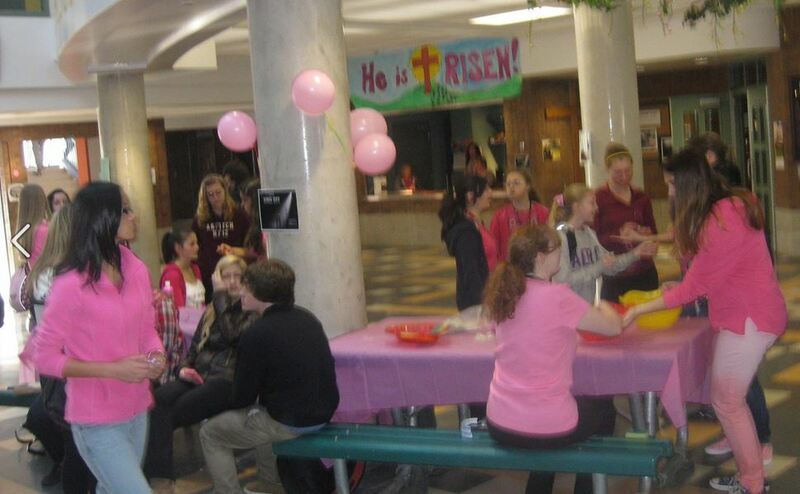 When Ottawa Catholic doctors warned the Bill 13 committee against GSAs and particularly mentioned the proposed law permitted elementary schools GSAs, the OCSB said NOTHING! Silence means approval! 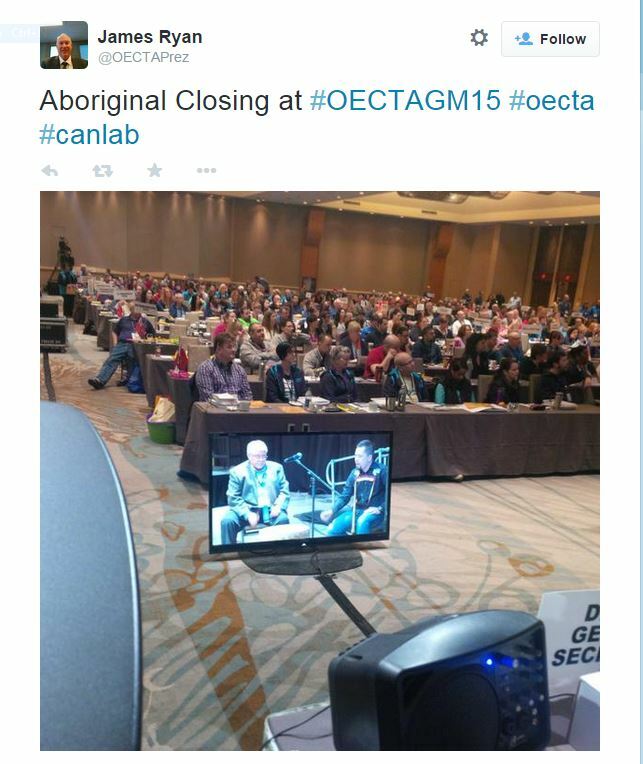 In fact, the current OCSB chair (then OECTA Ottawa head) spoke IN FAVOUR of the Bill 13 ( the bill for elementary and high school activist GSAs)! 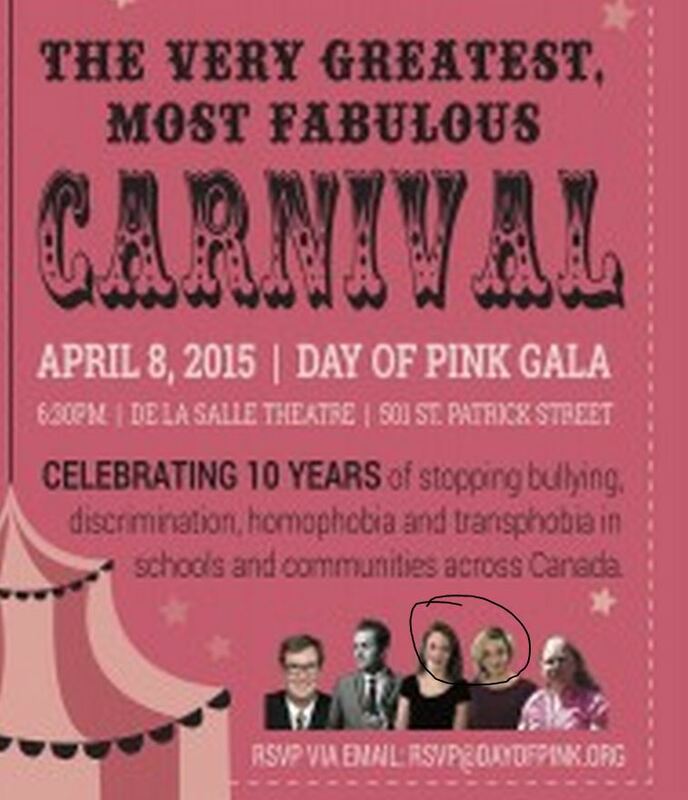 Question: Will OCSB Chair or any other trustees or former trustees show up at the Day of Pink Gala? 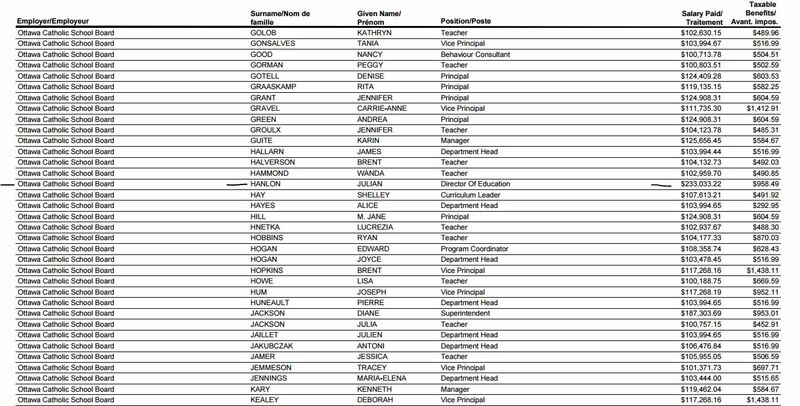 Expect a strike or work-to-rule in #OCSB schools this fall. 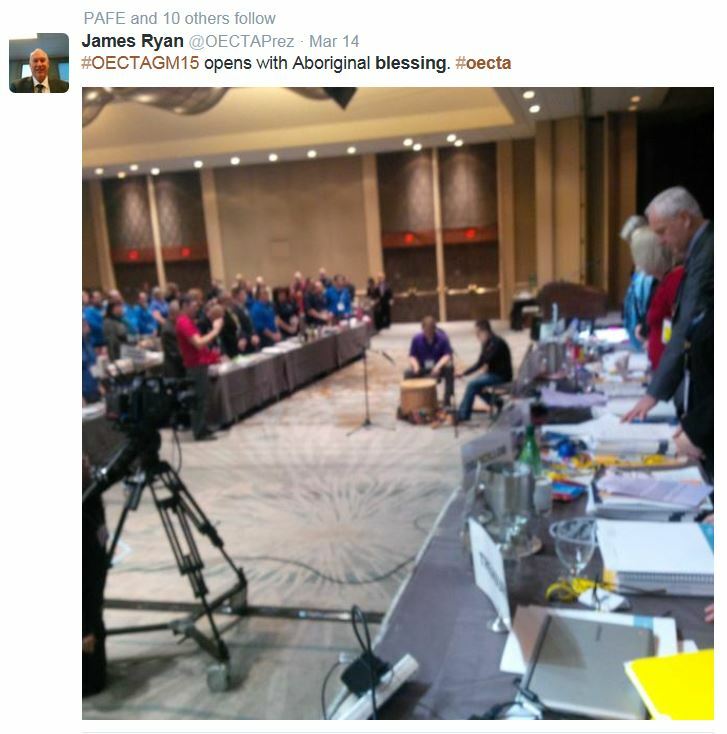 @TonyaCallaghan OECTA passed resolution at AGM to form LGBTQ working group composed of at least 50% self-identified LGBTQ Catholic Teachers.